As always, our time at Camp Ch-Yo-Ca was full of fun, laughs, adventures and lots of love. Our stay began with gathering firewood. Most kids would not enjoy this chore, but it reminded our children of their chores back home. They went above and beyond the task that we gave them. When you send out 18 children to collect firewood, you never know what you may get. 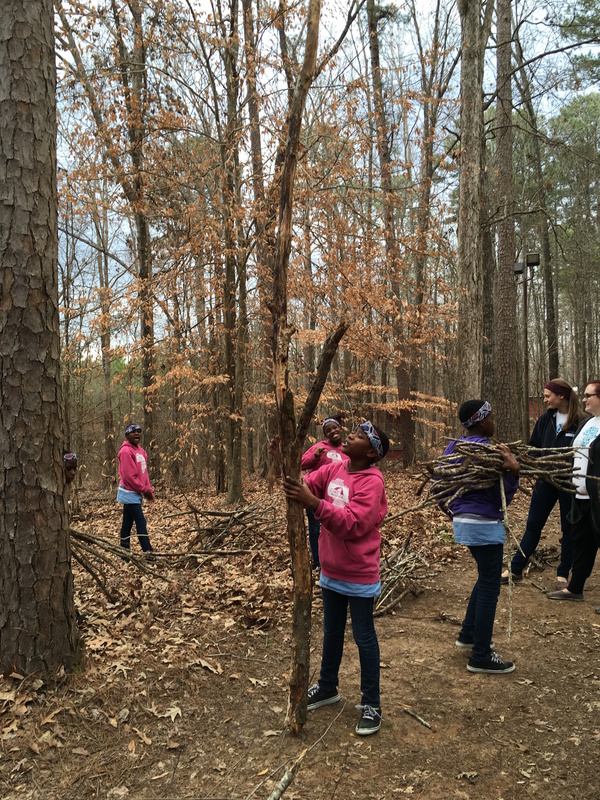 We didn’t just have sticks and logs… we had stumps and trees. Aunt Sadie and 2mama stopped by camp one afternoon, and blessed us with some sweet time full of dancing and fun. Peter picked up the Duck Dynasty dance faster than anybody else. Over break, we celebrated all of Daraja’s birthdays at once. 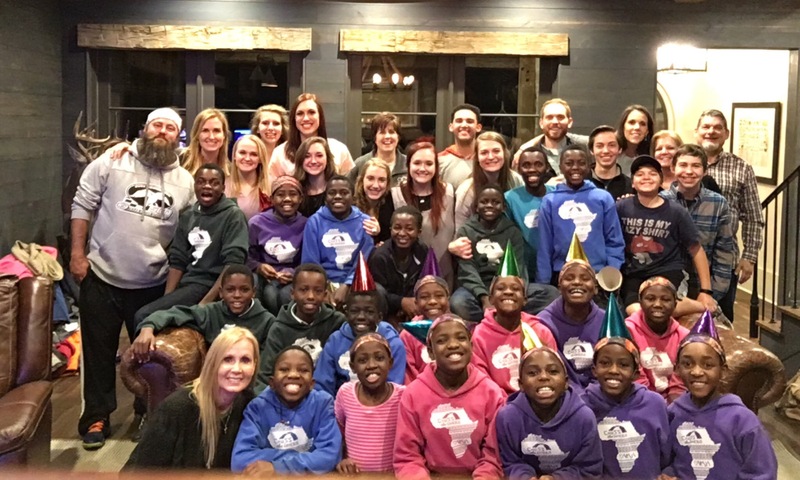 Filled with delicious food, dance parties, and sparklers, this birthday party was one that Daraja will never forget. We were able to show our “crafty” side, when Mama Missy came to lead us all in a craft. Our children loved painting and sharing the gospel story through their art. 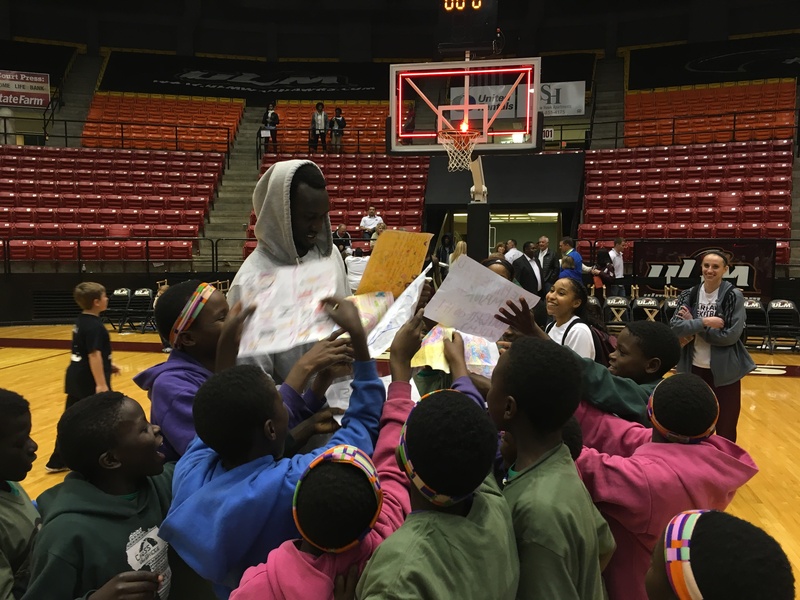 Our children were surprised when two players from University of Louisiana Monroe, Majok and Prince, came to hang out with them. 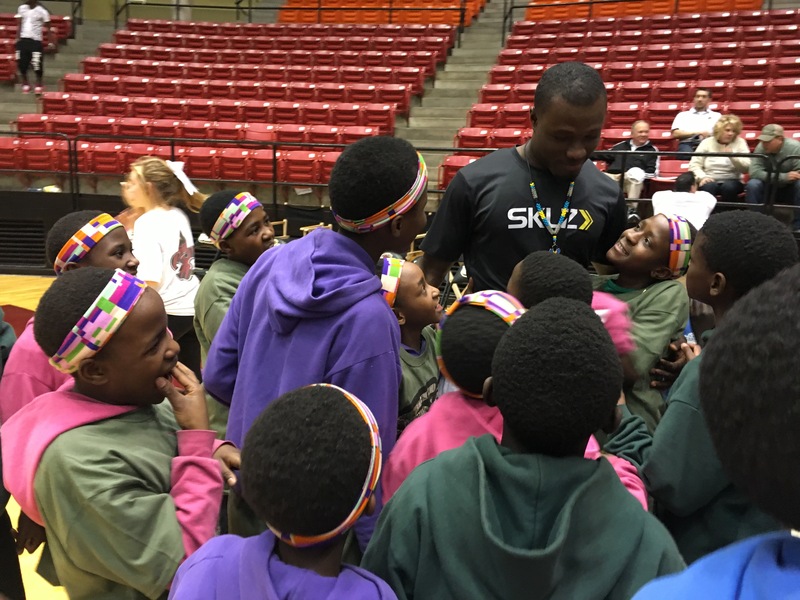 We loved being able to learn some tricks and were so excited when we got to see their game later that week. The mayor of Monroe was there and made Fiona “honorary Mayor” by giving her a special pin. Catherine, on the other hand, was not to sure what to think of the ULM mascot. 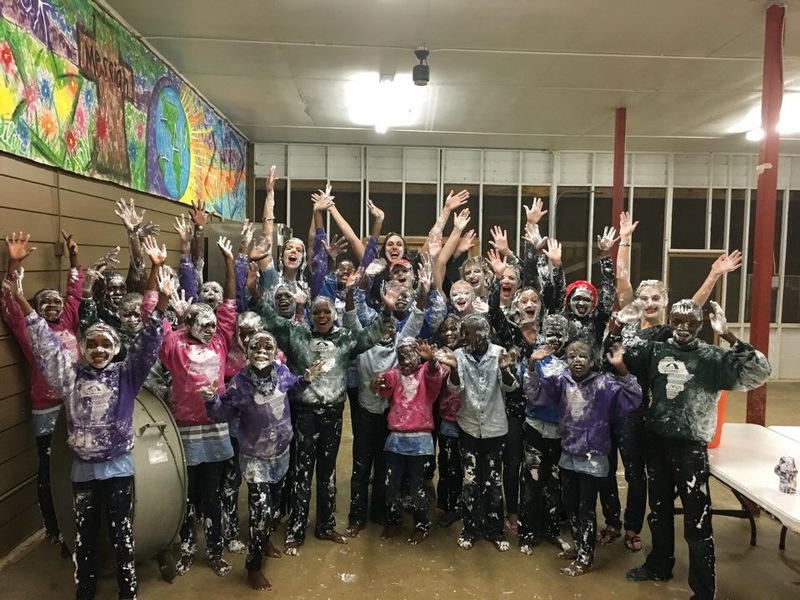 The final night at camp, we had our annual shaving cream fight. After sneaking up on the kids, the mess began. Everything was coated in white, and the kids could not stop laughing as they danced around in what they thought was snow. 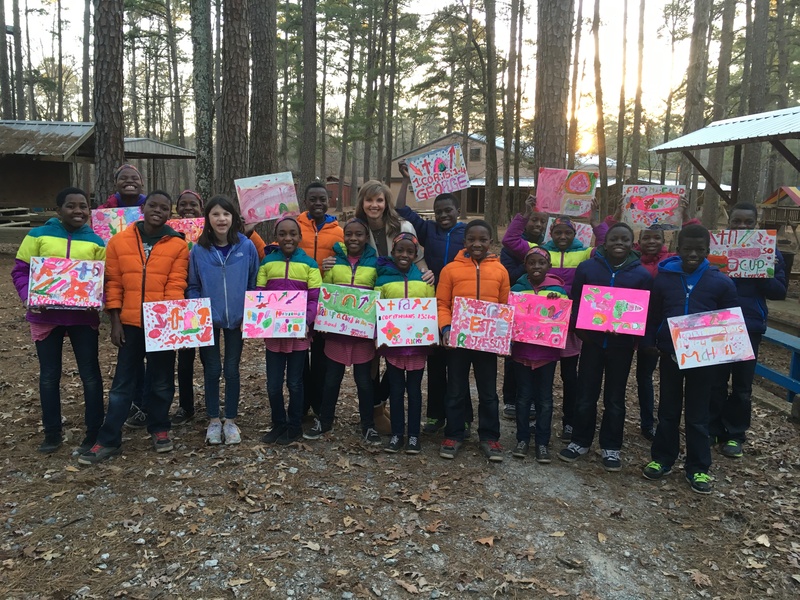 We are so thankful to everyone who made our time at Camp Ch-Yo-Ca possible. Thank you to all the community members that came to spend time with us, our host homes, White’s Ferry Road Church of Christ, the Bromely’s, and the Howard’s and Robertson’s for their extreme generosity. 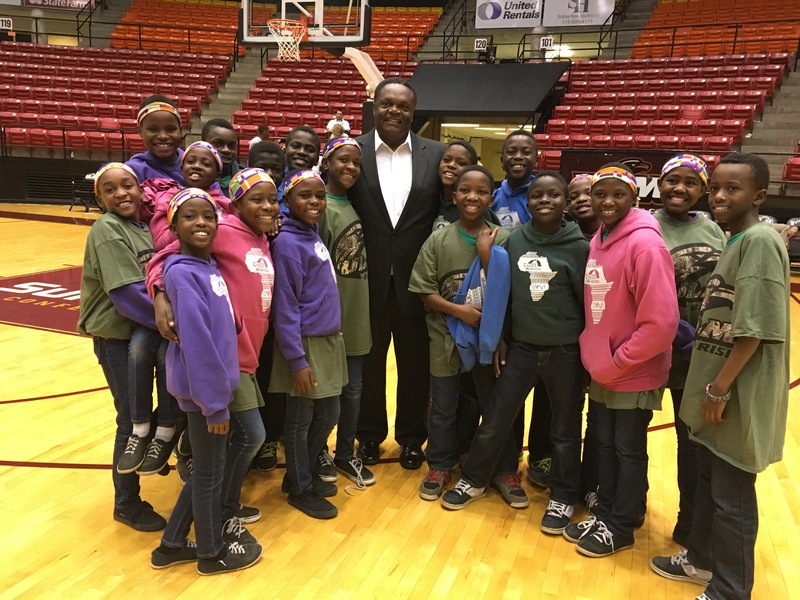 We have been blown away by the outpouring of love towards us and have truly been blessed.